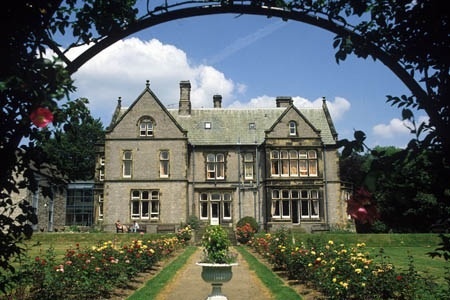 Sunday 7th September at Losehill Hall YHA, Castleton. This annual event is organised by Weston Park Cancer Charity and this year the Artistic Director is Robert Webb who takes over from David Barnard following his return to Australia to take up the post of Head of Music at South Australia State Opera. Opera singers Deborah Norman and John Hudson make a welcome return to the stage and Junction 33 Dance Band will be no doubt be getting us ‘In the Mood’ with a touch of nostalgia. The evening culminates with all the usual proms patriotism and flag waving. Where better to spend a summer’s evening than at St Margaret’s Church, Swinton, with the beautiful sounds of Mozart and Jenkins. 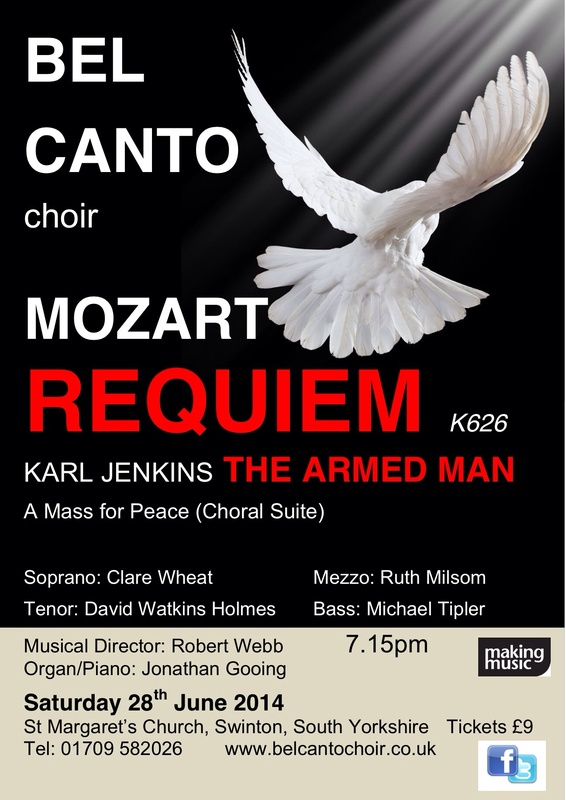 With Robert Webb at the helm as musical director and Jonathan Gooing accompanying on grand piano and organ, it promises to be an evening of high quality music with Bel Canto. Come along and join us for an evening of superb music … and a glass of Pimms of course!